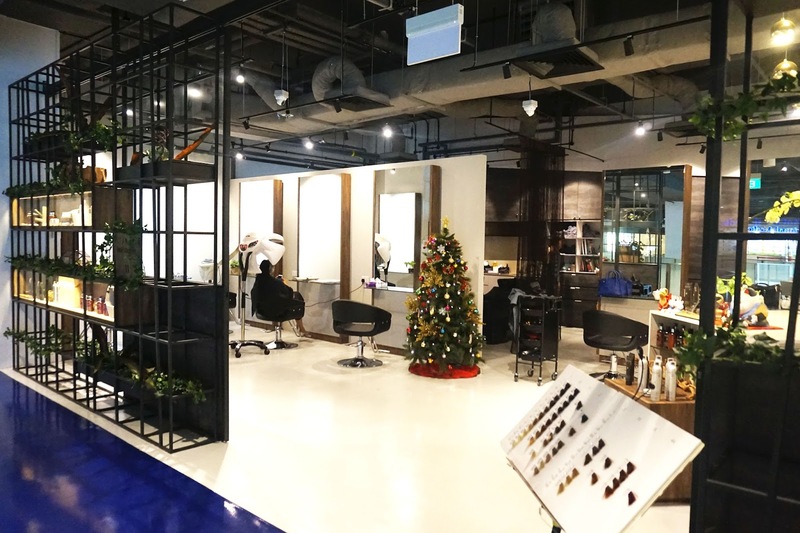 Decked in the cozy corner of Katong Square lies a group of hair professionals – J&J Hair Identity; founded by Jasmine and Jac. All thanks to Sample Store, I was able to get my tresses trimmed, dyed and celebrate the end of 2016 with a brand new look! At J&J Hair Identity, they only use hair dyes and products from Denmark's organic hair brand – Natulique. Natulique shares and complies to the Ecocert vision, demanding the purest, certified organic ingredients and safest products in the professional hair care industry. Ecocert standards demand that a minimum of 98.8% of the total ingredients have a natural origin and that a minimum of 10.3% of all the ingredients by eight must come from organic farming. Globally, Natulique and Ecocert are unique in striving to obtain these high standards and strict demands. 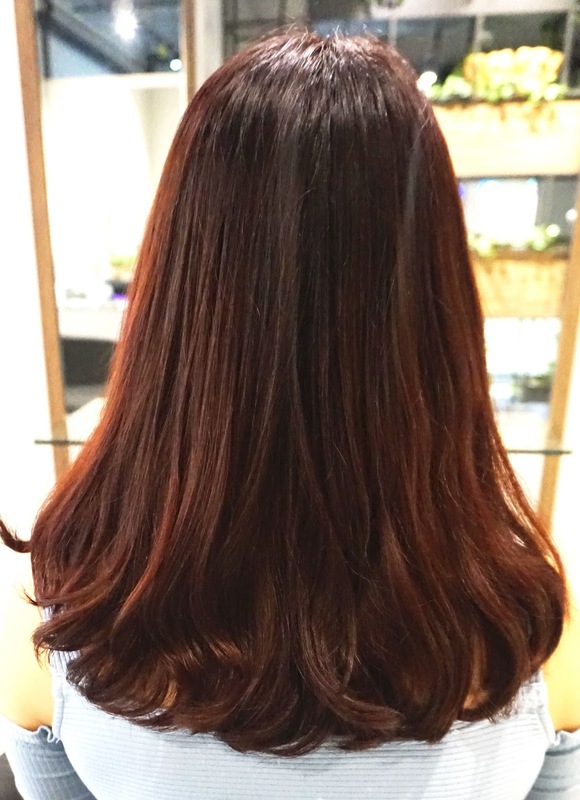 Here's a picture of my boring hair before going through trimming, alkaline perming and colouring with Natulique's professional organic hair colour! 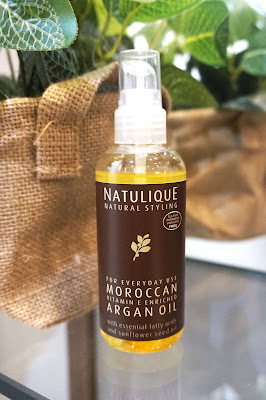 Got my hair wash with Natulique's certified organic Everyday Hairwash and Moisture Conditioner. Both products gave off a mild floral, sweet scent that I really adore. 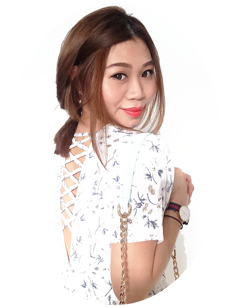 My friendly, Korean looking hairstylist of the day – Shine suggest perming which I agreed right away because I've always wanted to perming! Alkaline perming are also known as "Cold Waves" they do not require extra heat source to process. We did the perming before proceeding with the colouring. 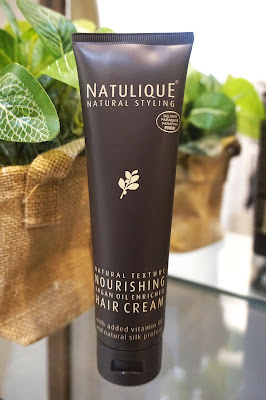 Natulique organic professional hair colours are designed with the focus on certified natural ingredients that provide a more gentle hair colour and extra conditioning. Formulated with pure sunflower seed extracts, jojoba oil and apricot seed oil, it promotes better functionality and less chemical. If you are one who changes hair colour/ hairstyle regularly, I would recommend you to pay J&J Hair Identity a visit as it is managed and operated by a group of hair care professionals that really cares about their customer's hair conditions. Beside, they also use organic products and hair dyes which are less harmful to your scalp and hair.